you do things by sight and feel. 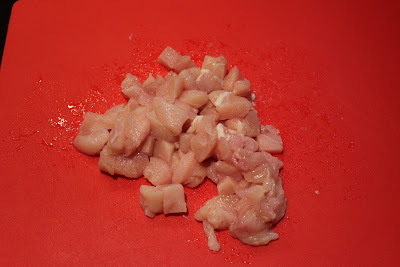 Cut up 1 - 2 chicken breasts into bite sized pieces. the most patient person. This method works well for me. Cut up about 8 ounces of cooked ham. 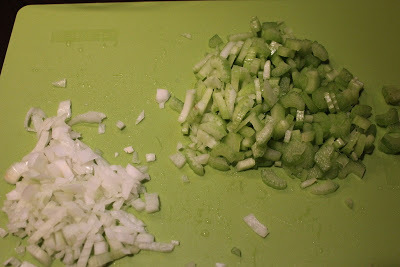 Chop up one small onion and about three celery stalks. Peel 4 - 6 potatoes. broth to a boil and cook until potatoes are tender. at least 1/4 t. pepper. 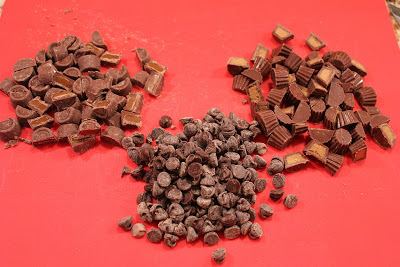 Add some nice crusty bread and it's the "brrr it's cold outside"
Cut your candy in pieces. Soften 1 1/4 C butter and add to. 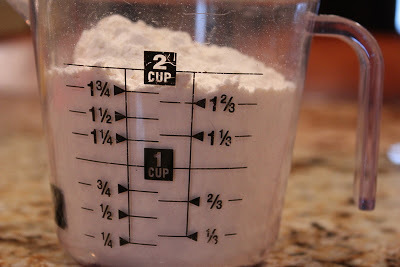 2 C sugar - mix well. Add and mix 2 eggs and 1 t. vanilla. cookies gets crackle lines on top. 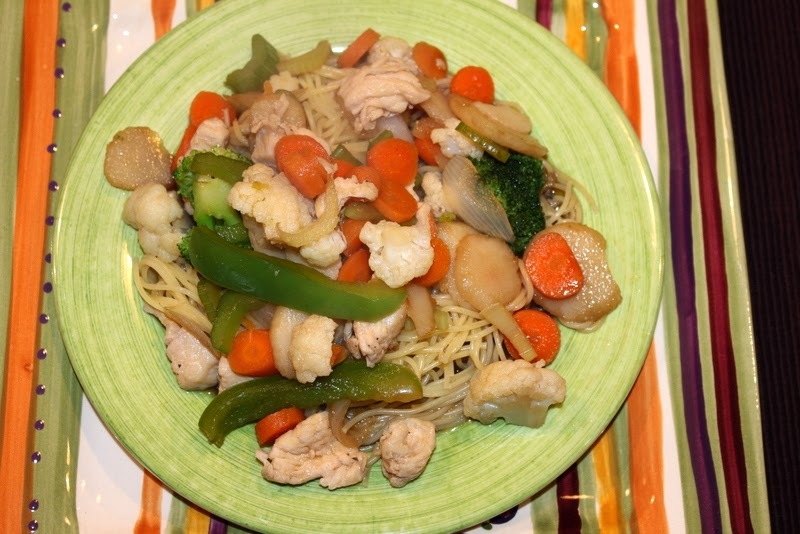 Add fresh cold milk and you can handle that Triple Threat.